Want a classic name that comes with inspirational connotations? Then check out these baby names inspired by the women of the past and present who have helped shape Australia. When looking for baby names for a new addition, we often turn to celebrities for inspiration. And while some celebrities select beautiful, classic, unique and adorable names for their little ones, others do not. Catherine: There are so many amazing Catherines in our history including Catherine Helen Spence, writer and Australia’s first female political candidate. Equally beautiful names include Cathy (Freeman) and Cate (Blanchett). If you want your daughter to grow up thinking she can achieve anything she sets her mind to, this is definitely a strong name to add to the list. Edith: Edith is a classic yet elegant name that is returning to the spotlight and is a reminder of Edith Cowan, the first woman elected to the Australian parliament. Nellie: Not only is Nellie an expressive name but opera singer, Dame Nellie Melba had an equally eloquent voice. This is a lovely option for any future shining star. Mina: As Australia’s first female Olympian, Mina Wylie inspired a generation of young women to jump, leap and soar to great things. Collette: Toni Collette comes to mind but another famous Aussie with this namesake is fashion designer, Collette Dinnigan. Gina: Looking for a strong name for your little girl? Inspired by mining mogul, Gina Rinehart, your baby girl will rock this name. Ita: There are no ifs, ands or buts about it, Ita (after Cleo’s Ita Buttrose) is definitely a page-turner of a name. She is bold, proud and confident – values we all want to instil in our daughters. Evonne: A lovely spin on ‘Yvonne’, Evonne is an ace of a name, inspired by tennis player Evonne Goolagong Cawley. Quentin: Naming your little girl Quentin is an excellent nod to Quentin Bryce, former Governor-General of Australia. Bryce, another gender-bending name, is also quite cute. Pamela: Many people will automatically associate Pamela with Anderson, but Pamela is also the name of Mary Poppins’ Australian author, P.L. Travers. She helped shape modern literature and that’s a pretty excellent feat to have standing behind your name. Kylie: Miss Kylie has inspired millions of woman and is one of the most popular Australian baby names from the 80s. Kylie’s sister, Dannii Minogue is another beautiful inspirational woman to consider when naming your little girl. Elle: Elle is climbing the baby name charts so we can’t help but think of Elle Macpherson, who also climbed her way to the top of the runway and business world with her looks and smarts. Bindi: Bindi Irwin is one of our youngest inspirational Aussie females on the list and she has certainly wowed the world with her sparkling personality (and impressive dance moves). Michelle: Perhaps one of the most popular Aussie names in 2015, this classic is linked with countless successful women including Melbourne Cup winner, Michelle Payne. Of course, these are only a few of our favourite inspirational female names. Some of the other women who inspire include Penny Wong (Senator), Dawn Fraser (swimmer) Miranda Kerr (model), Stella Maria Miles Franklin (author and feminist), Nicole Kidman (actress), Kathleen Gorham (ballerina), Julia Gillard (politician), Betty Cuthbert (athlete), Anne Geddes (photographer) and Judith Wright (environmentalist). 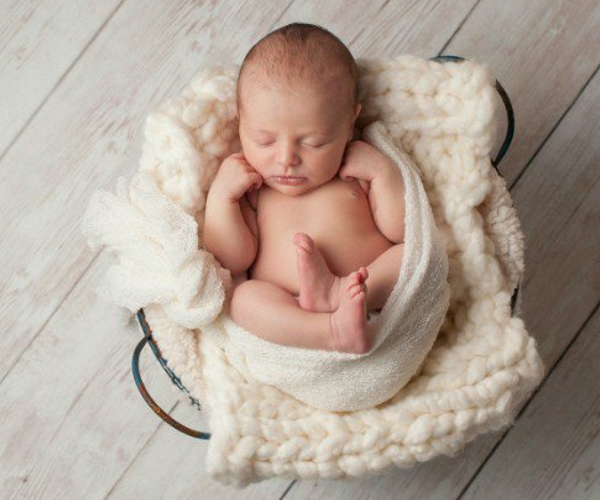 Tell us, Babyologists, have you named your little one any of these classic Australian names? 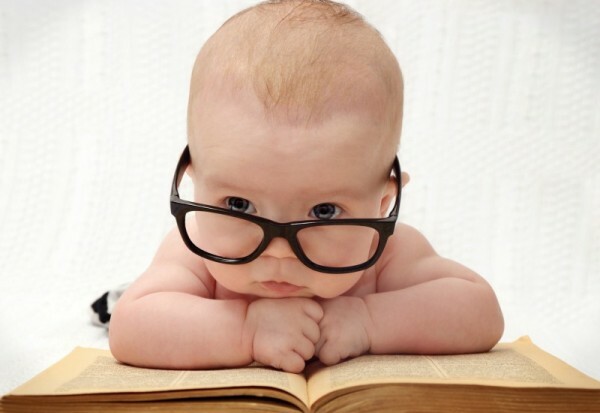 Check out our baby name section for more revelations for naming your little one, including names inspired by movie characters, television stars, famous songs and Shakespeare.